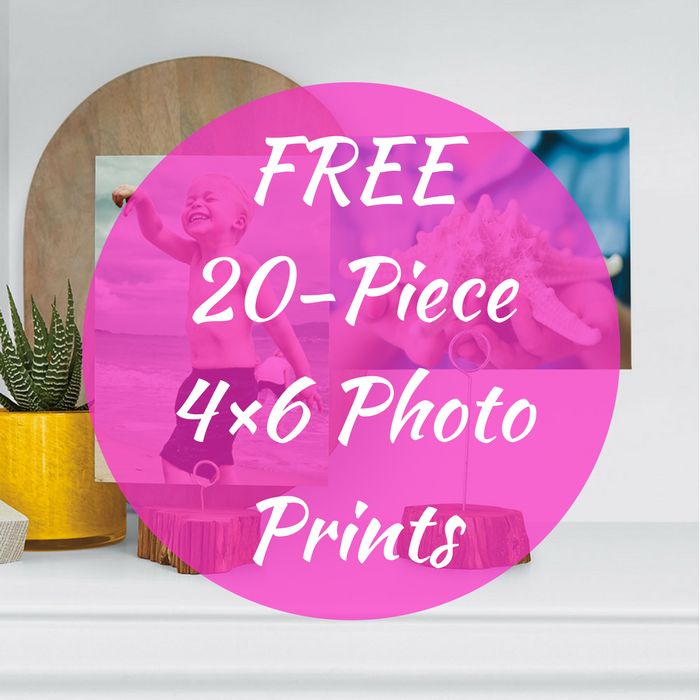 FREE 8×10 Photo Print! 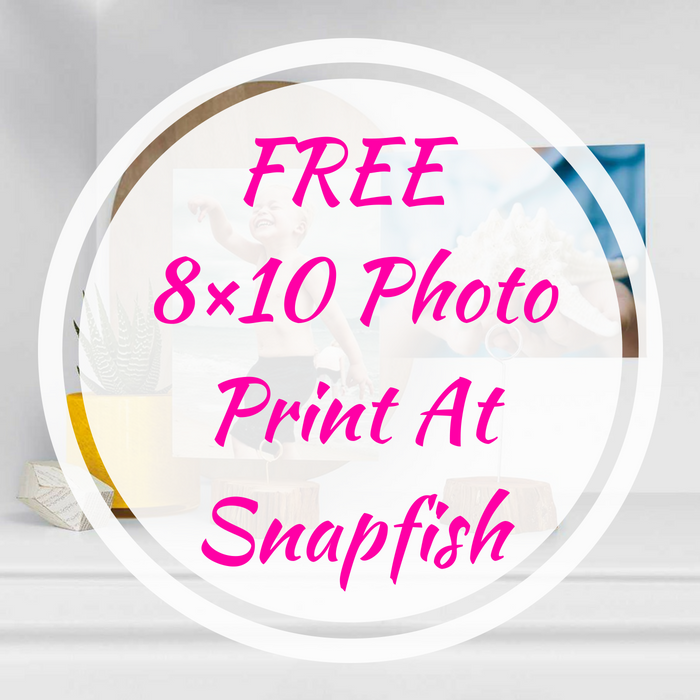 PLUS FREE Shipping! Until May 16! 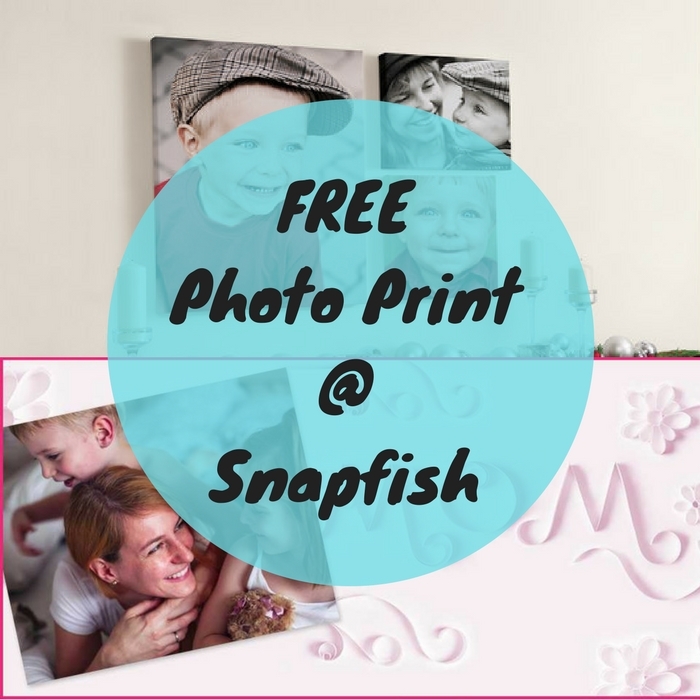 Hurry over to Snapfish to score a FREE 8 x 10 Photo Print when you use promo code SUPERMOM at checkout PLUS FREE shipping! Isn’t it great? Grab it now!